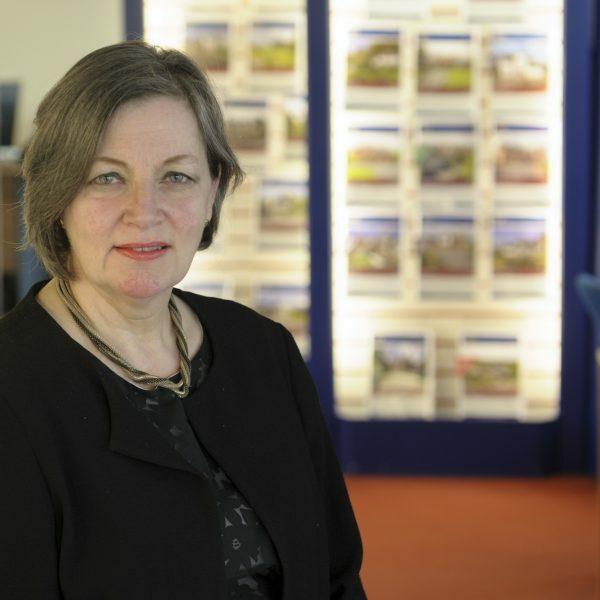 Jane Fieldhouse is Julian’s PA, having started her estate agency and commercial agency career as Julian’s Father’s secretary over 37 years ago. She has never stopped enjoying all aspects of the property world and prides herself in her exceptional organisational skills and support in the business. Outside work, Jane is passionate about art and the theatre and enjoys watching sport, especially the national cricket team!